Bengt Halvorson July 13, 2011 Comment Now! 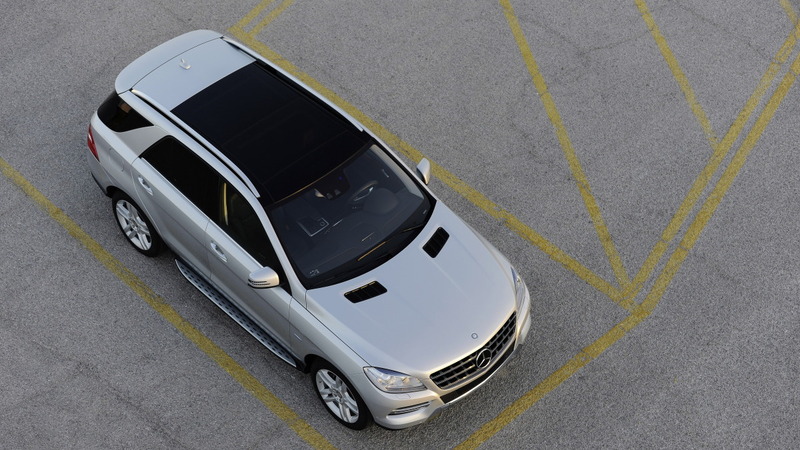 Mercedes-Benz has held the line on pricing for its completely redesigned 2012 M-Class. 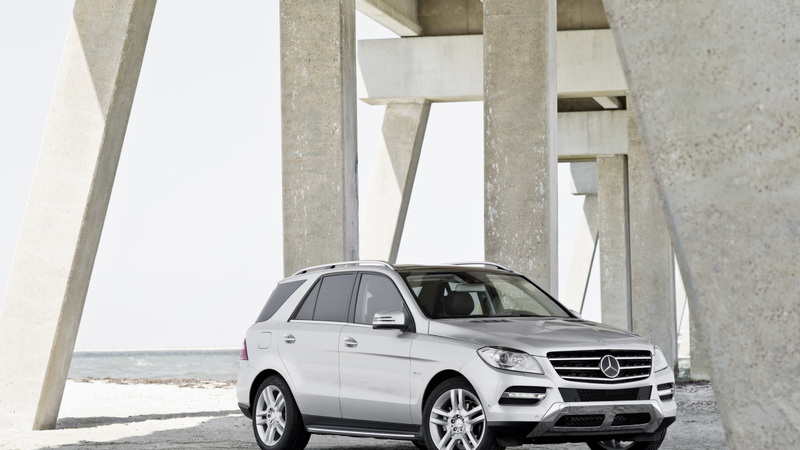 The new ML350 starts at just $49,865 (including destination), with the ML350 BlueTec just $1,500 higher. 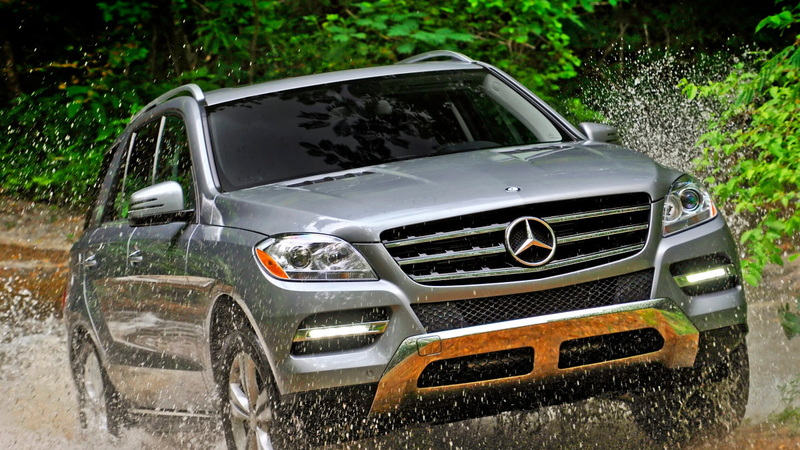 Mercedes-Benz says that, priced out, the ML's new standard equipment—including things like improved audio features and the Attention Assist drowsy-driving detector—adds up to a three-percent increase in value versus 2011. Highlights of the new M-Class include an all-new, higher-output gasoline V-6 in the 2012 Mercedes-Benz ML350, a stronger turbo-diesel engine in the ML350 BlueTec, an improved transmission, new electromechanical steering, and of course extensive structural improvements. EPA fuel economy ratings are significantly improved for both engines: 17 mpg city, 22 highway for the gasoline ML350 and 20/25 for the ML350 BlueTec. And those boasts stack on top of a more graceful and better-detailed evolution of the well-recognized M-Class design—including much-improved interior materials and trims. Next year, an even more affordable two-wheel-drive version of the ML350 will rejoin the lineup. Does the all-new ML outdo the outgoing version and keep pace among tough luxury competition? Stay tuned this week for a full first drive report.